Photography of your wedding day is arguably one of the most important details of your wedding planning process and a worthwhile investment. Long after the wedding cake is gone, your wedding photos will be the way you revisit some of the best moments of your wedding day. 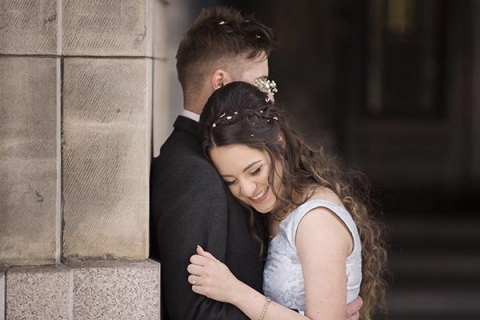 My packages include attendance for the whole day and vary from a simple digital package, with images delivered to you in an unique USB, through to luxury packages, including individually created albums and more. From the beginning, I vowed to always deliver edited, full-resolution images with digital rights to reprint to my clients for every session. I also keep a save copy of your digital images for 10 years. I ensure you have stunning photographs (you can check my Wedding gallery) but also would like to present them to you and your family in the high quality way. Therefore I’m associated with some of the UK’s leading photographic suppliers. The best way to check the quality of my albums is to get in touch (Contact-Form) and view several complete albums over a cup of coffee. My wife says I make a really good coffee… Alternatively check my (Albums) page. 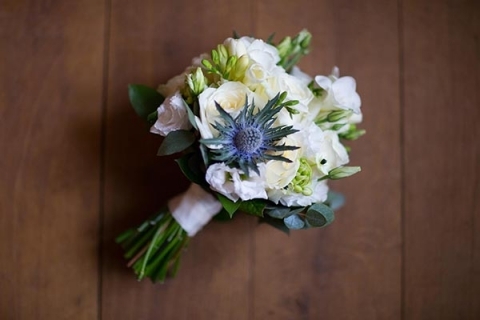 The Silver wedding package provides coverage of your ceremony, photographs of you and your partner and group photographs. I will finish before the wedding meal. This package includes an unlimited number of high resolution images presented on USB memory stick, and your own private password protected gallery ready for sharing with family and friends. Perfect for intimate weddings or elopements. 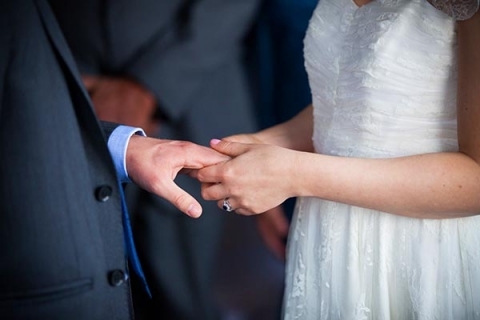 The Gold wedding package provides coverage from the ceremony through to the first dance. The Platinum wedding package provides comprehensive coverage of the full day from bridal/ groom preparations to the first few dances. The engagement photo shoot covers up to 2 hours of photography at your choosen location.